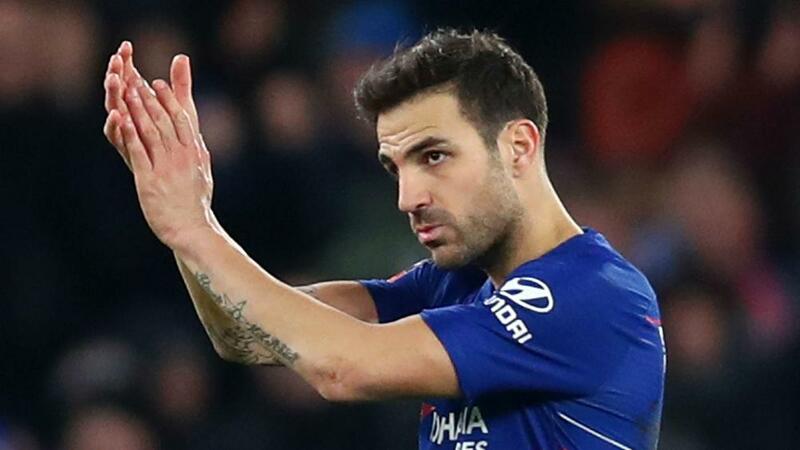 Cesc Fabregas goes straight into the Monaco starting XI to face Marseille after signing for the Ligue 1 strugglers this week. The midfielder signed a three-and-a-half-year deal with Thierry Henry's side, second bottom in the French top flight, on Friday as he ended his association with Chelsea. And Henry decided to waste no time in putting his new acquisition to use versus a Marseille side who are seven games without a win in all competitions. The Spaniard forms part of a three-man midfield alongside captain Youri Tielemans and Youssef Ait-Bennasser. Radamel Falcao misses out due to illness.